Drive on and on … and on and on. We thoroughly inspect every Das WeltAuto pre-owned vehicle to make sure it meets the quality standards that you expect from a Volkswagen. We offer a wide selection of Certified Pre-owned Volkswagen vehicles up to 7 years old with up to 160,000 km, all carefully chosen in keeping with Volkswagen’s rigorous standards. A Das WeltAuto vehicle is a pre-owned vehicle that satisfies the expectations of our valued customers. 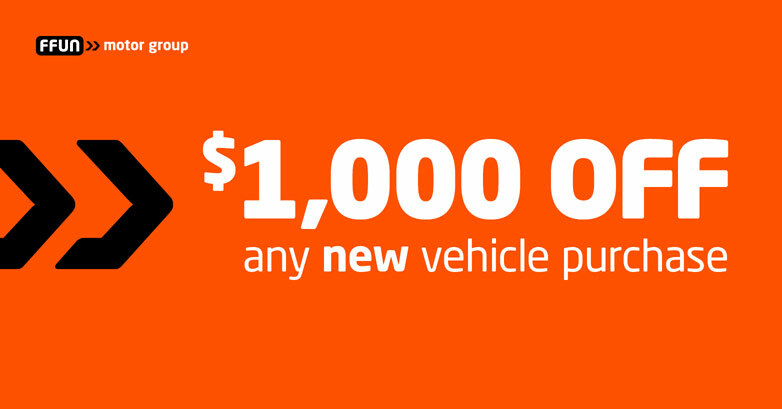 Volkswagen owners can register for Volkswagen Plus at no charge, and feel like kids in a candy shop all over again. The Volkswagen Plus benefits program for owners offers free movie tickets, exciting events, and more. Let the fun begin! Sign up now. If a Volkswagen certified vehicle is less than 5 years old or has less than 120,000 km, it is eligible for the Volkswagen Assurance Premium Program, which allows you to extend the remaining manufacturer’s warranty with a 2-year or 40,000 km warranty including roadside assistance* for the entire duration of the Volkswagen Assurance Premium Program. If you’re going from pre-med to pre-owned, you could benefit from a $500 discount we extend to recent college and university graduates† on the purchase of a Certified Pre-owned vehicle. *24-hour roadside assistance provided by Club Auto Roadside Services. **Only if the vehicle is equipped with the SiriusXM Satellite Radio System.